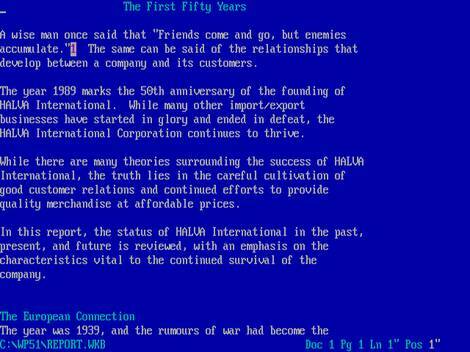 Oh, DOS prompt, how I miss thee! I have terrible memories of misplacing the CMOS setup floppy, which was the only way to change BIOS settings. Like choosing the HDD ‘type’ which was a list of predefined head+cylinder+sector numbers. Love retro computing. I remember when my family upgraded from the Apple IIe to the new-fangled(?) Macintosh Classic, that was cool. But $4000-odd? It had the 9″ monochrome screen, a mouse(!) and a 10MB external hard drive that sucked serious juice out of the mains. 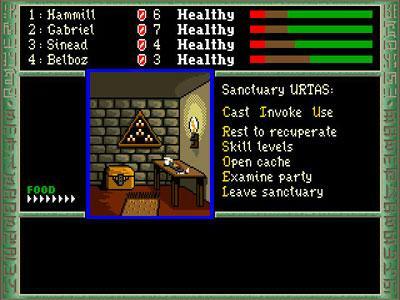 It wasn’t ’til I started hanging out with you, Cam, that I saw the deep, dark nasty screen of the DOS prompt. Until that point, my whole world was GUI. So, who’s got the oldest working computer? I was working in a studio not long ago that had a Mac ‘Performa’ G2 PPC in the corner. You know, back when Macs were a strange off-white. I’m sad to say that I haven’t got any old working computers at all. I could probably build a ten year old PC out of all the leftover parts that my parents probably wish I hadn’t left in their cupboards. Ten years isn’t old enough. I still use a PC laptop from about then for electronics simulation. Haha. I really want something that uses tape. 1″ tape. And only runs on 3-phase power. 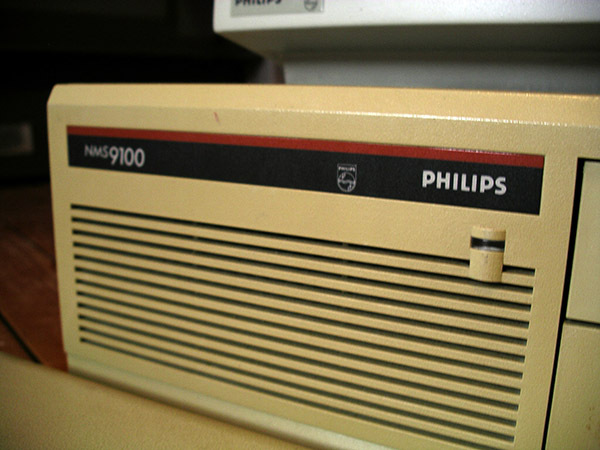 Still I have Philips NMS 911 computer! It works properly but I lost the disk to boot it up :(…. I was looking for a disk but I couldn’t find one. I might just sell it ! That was my first PC too! I still keep it, in a box in my basement along with an (even older) Amiga 2000 I got from a friend. Next PostNext Attention very angry man in the van behind me!